i'm blushing — Pencil & Paper Co. 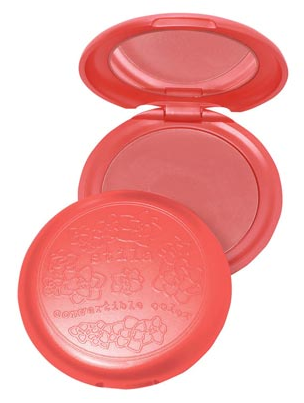 This Stila blush in Petunia is my absolute all time "favorite"! Really, a life changing blush! J Crew thought is was so fabulous they stocked it too.......but lucky for us it is now marked down to $4.99 in J Crew stores (regularly $25)!!!! Go stock up...... I promise you will LOVE it!!!!! !